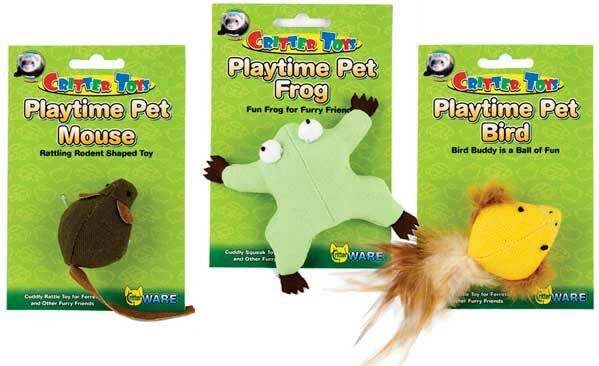 Critter Toys Playtime Pets by Ware Mfg. 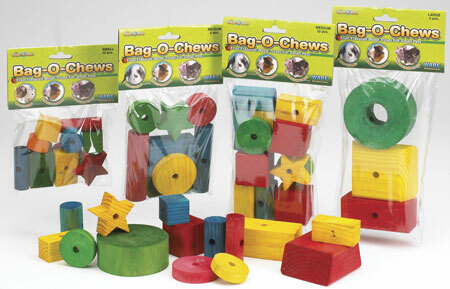 Bag-O-Chews Wood Chews by Ware, Natural wood chews promote good dental health for your critters, a safe way to provide for the natural urge to chew that all your furry friends have. 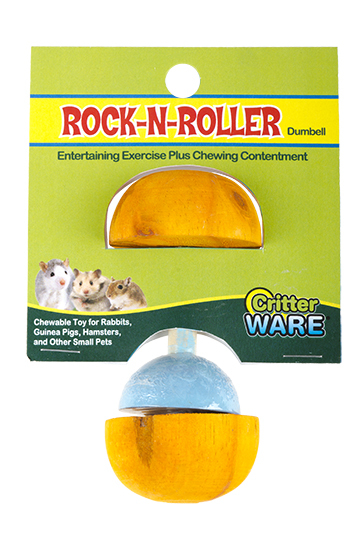 Ware brand chews are crafted from wood and colored with safe vegetable dyes. * Bag-O-Chews Small 12 pack. * Bag-O-Chews Medium 8 pack. * Bag-O-Chews Medium 12 pack.